This page contains all the available White Papers from the 2006 WBF North American Conference sorted by session topic. THE WBF is a non-profit organization formed to promote understanding of manufacturing processes, concepts, methods, technologies, and standards, and to provide its membership a competitive edge in today's world market. The organization is dedicated to promoting the exchange of information related to the management, operation, and automation of manufacturing facilities and processes. White Papers are in Adobe Acrobat PDF format and can be viewed on screen or printed. Click the icon to the right to download the Full Version of Adobe Reader. 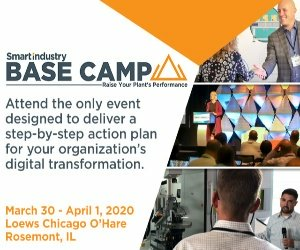 By Allen Benton, PRIME Integration and Mike Williams, Dow Chemical Inc.
By Chris Monchinski, Automated Control Concepts, Inc.
By Martin Michael, Advanced Automation, Inc.
By Louis Halvorsen, Northwest Analytical, Inc.